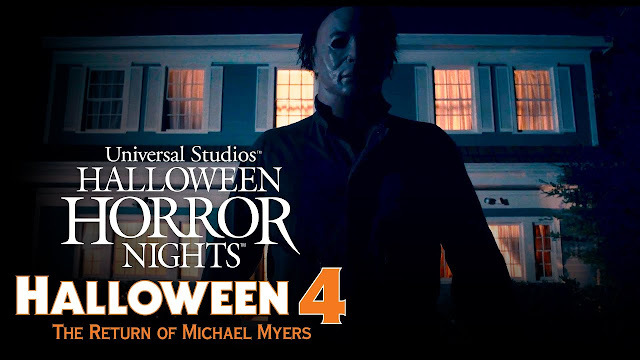 Go behind the scenes of Universal's Halloween Horror Nights HALLOWEEN 4 sets! I came across this video that's too good not to share -- a behind the scenes walkthrough of Universal's Halloween Horror Nights Halloween 4: The Return of Michael Myers sets. The video is courtesy of Halloween Daily News. Enjoy. I love the hell out of Halloween 4 and this looks like a lot of fun.